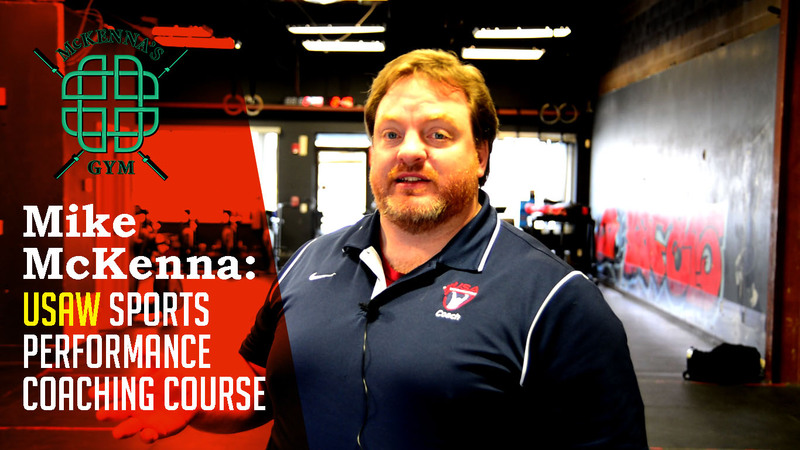 After visiting New York for the USAW Sports Performance Coaching Course we asked Mike McKenna of McKenna’s gym on what he thinks are the benifits of completing this course, who it is for and why everyone who is interested in fitness and training should take this course. Triumph Barbell Club will be hosting its own Sports Performance Coaching Course with Ben Carter as our instructor. Click HERE for more information and registration.